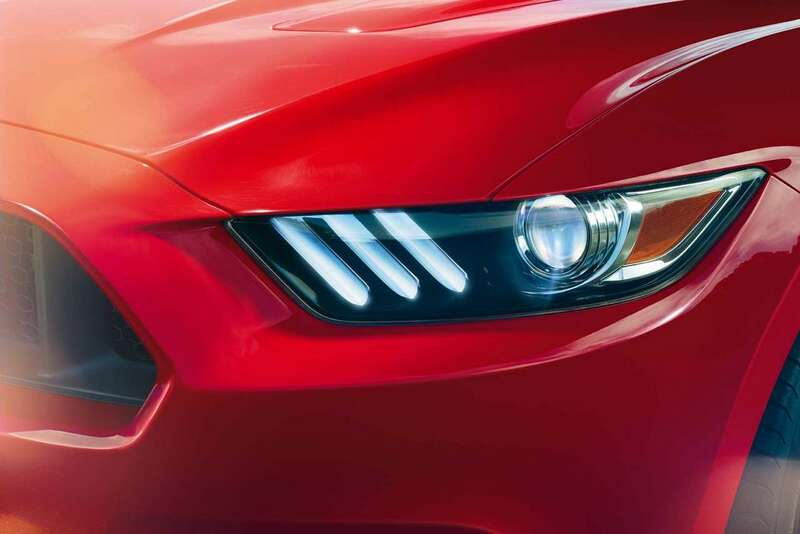 Coming or going, Mustang is instantly recognizable with high-intensity discharge (HID) headlamps with signature LED lighting and LED tri-bar taillamps with the famous Mustang sequential turn signals. 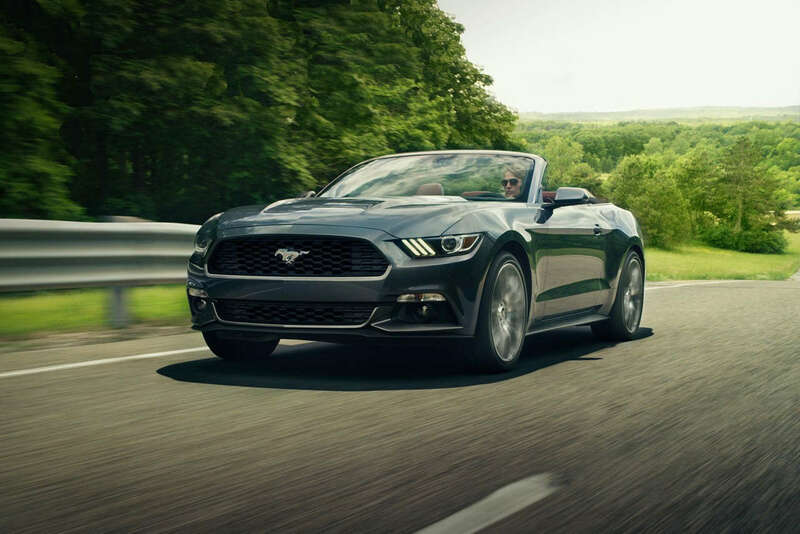 The 2017 Mustang Convertible top is electrically driven for quick, quiet operation. 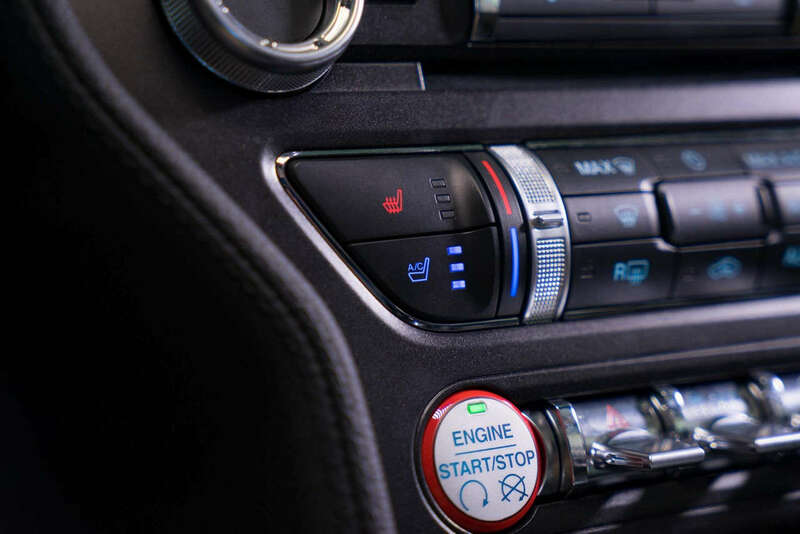 It features a center latch to ease opening and closing from the driver’s seat. And thanks to intelligent design, the trunk is large enough to accommodate two golf bags – even with the Shaker™ Pro subwoofer. 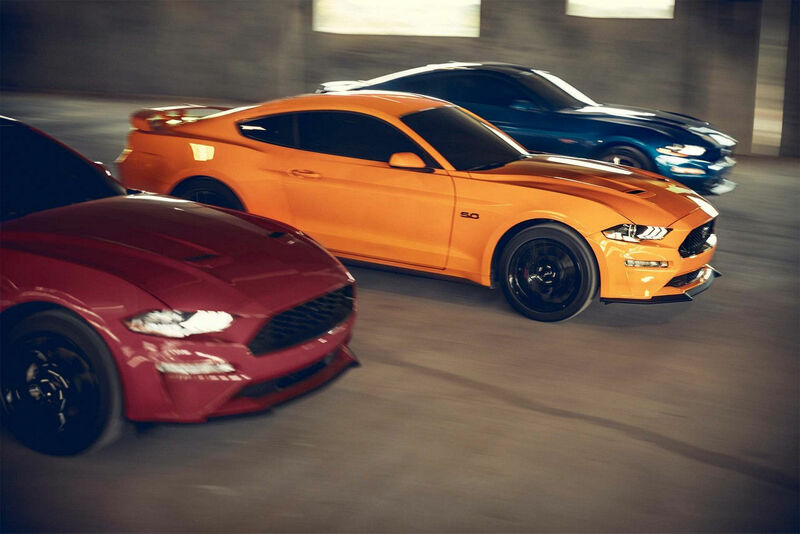 Mustang has 11 beautiful colors to choose from – three new shades and eight classics. 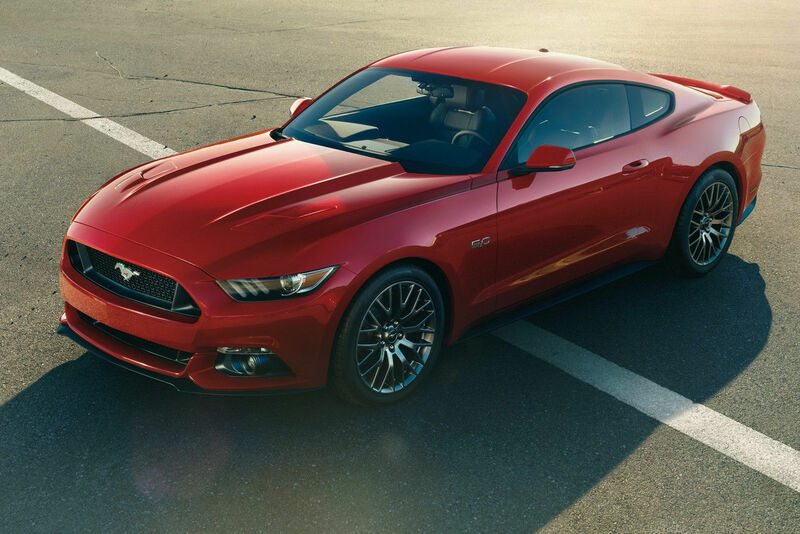 The three new hues are Orange Fury Tri-coat, Kona Blue and Royal Crimson Tinted Clearcoat. 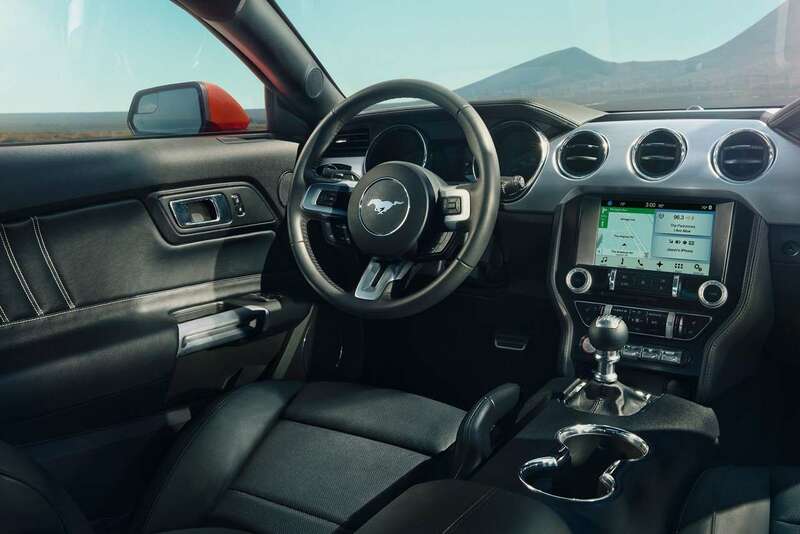 There’s nothing quite like the throaty growl of a Mustang. 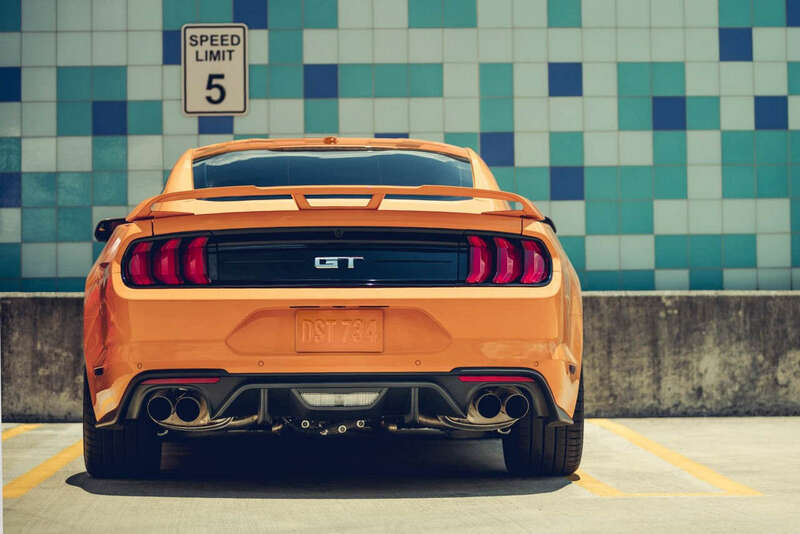 That is, unless it’s coming from the beautiful dual exhausts with quad tips at the back of a Mustang GT. 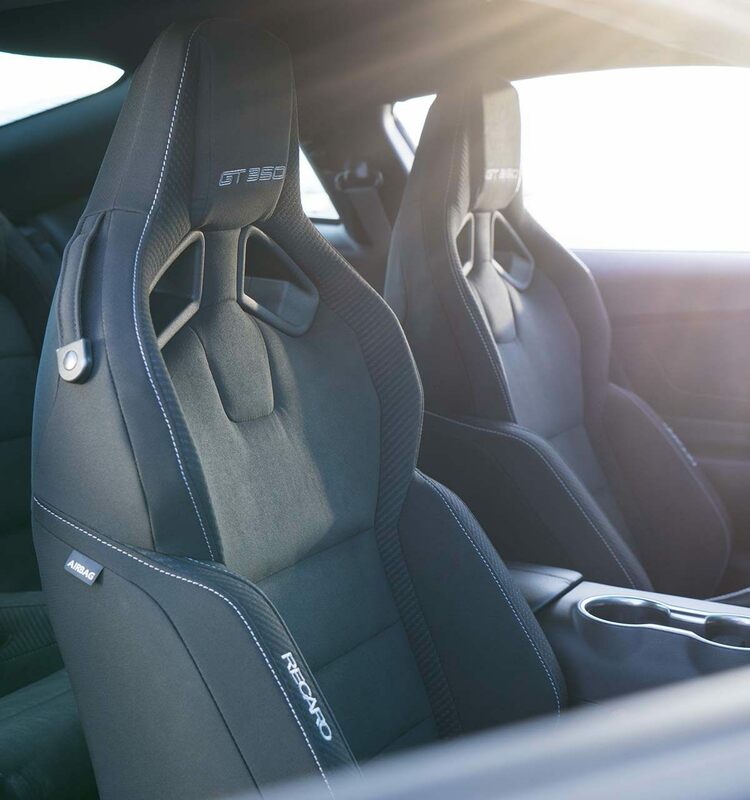 Thanks to the new optional active performance exhaust, that signature rumble can be a fully variable soundtrack syncing up with your entire acceleration range. Music to our ears.